Scharm is Sponsoring Friday Nights Live in Des Plaines! 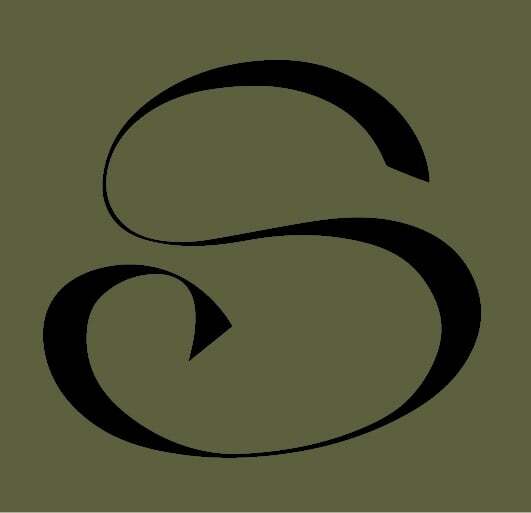 At Scharm Floor Covering, we pride ourselves on being active in our community. As a small business based in Des Plaines, we enjoy supporting local events. 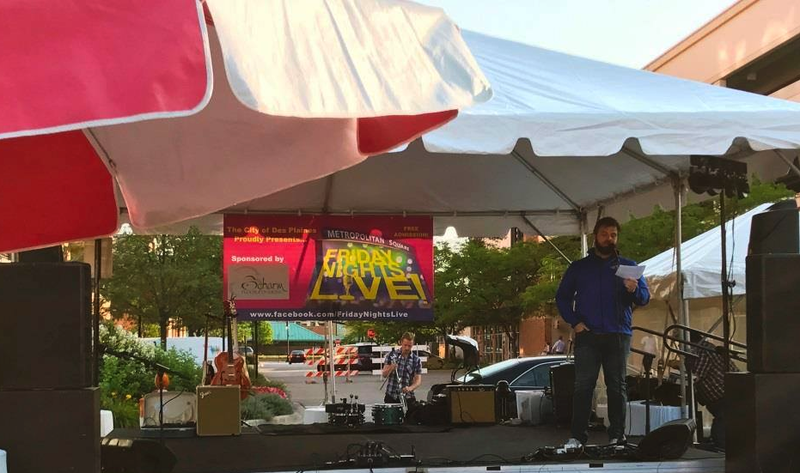 Each year we sponsor an evening of Friday Nights Live, which is a 10-week entertainment series held every Friday of the summer in Metropolitan Square in Des Plaines. Friday Nights Live began on June 22nd and will run through August 24h. Each Friday has a different entertainment line-up and ranges from live jazz to rock to acoustic to even comedy shows. Scharm Floor Covering is proud to sponsor Friday Nights Live on July 20th. We hope to see you there from 6:00 pm to 9:00 pm to enjoy live music from Crawford’s Daughter. The band will perform acoustic versions of classics from icons like Fleetwood Mac, Janis Joplin, The Rolling Stones, Sheryl Crow, Al Green, and Heart. Friday Nights Live is perfect for the entire family. Bring a lawn chair or sit at the tables with umbrellas already set up in Metropolitan Square. You can pack a picnic to enjoy or grab dinner from one of the many restaurants in the area, such as Pot Belly’s, Tap House Grill, Panera Bread, or Giordano’s. We’ll supply carpet squares for the little ones to sit on and enjoy the show. They are a big hit each year and the kids love them!